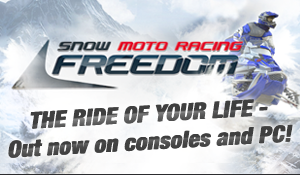 The AMA EnduroCross series announced Timbersled™, the leading snow bike brand owned and manufactured by Polaris Industries (NYSE: PII), have formed a partnership to cross promote snow bikes to EnduroCross racers and fans. 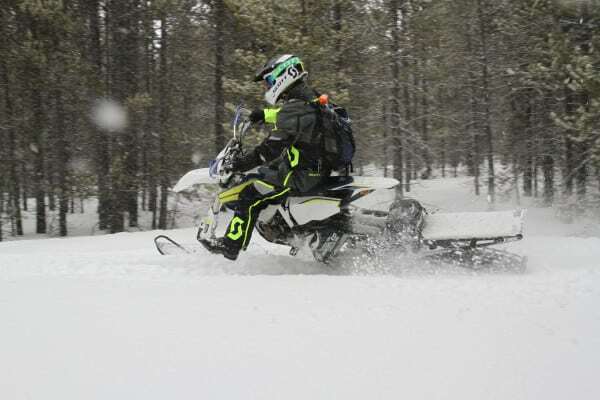 The popularity of snow bikes continues to grow, and this new partnership with AMA EnduroCross will given the sport further exposure to new markets across North America. Along with the added branding exposure through the sponsorship, Timbersled products will be on dispaly at several rounds of the 2017 series. The 2017 AMA EnduroCross series, presented by Moose Racing and PJ1 will include seven rounds, starting on August 19 inside the Orleans Arena, in Las Vegas, Nevada.